Farmed salmon escaping from Norwegian aquaculture facilities are mating with wild salmon frequently enough to dilute their genetic stock, according to a recent paper. Norwegian scientists conducted a genetic analysis of 21,562 wild-caught juvenile and adult Atlantic salmon from 147 rivers — a geographical sampling representing three-fourths of Norway’s salmon population. The researchers found genes from farmed salmon in every wild population they tested, and “significant” genetic mixing in nearly half the rivers they sampled. “The extensive genetic introgression documented here poses a serious challenge to the management of farmed and wild Atlantic salmon in Norway and, in all likelihood, in other regions where farmed-salmon escape events occur with regularity,” the authors write in the paper. 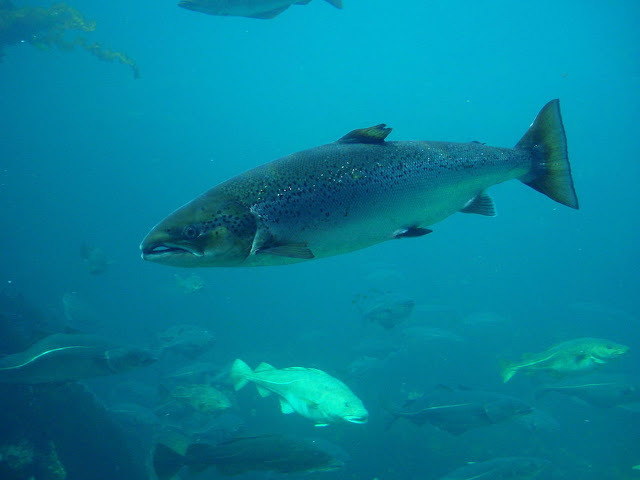 Farmed salmon escaping from Norwegian aquaculture facilities are mating with wild salmon frequently enough to dilute their genetic stock, according to a recent paper. As a result the wild salmon have decreased genetic variability, according to the study authors, who are based at Norway’s government-run National Institute for Nature Study. 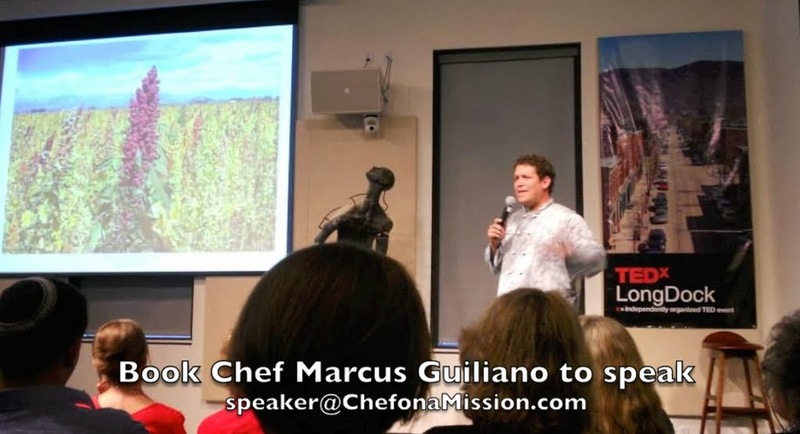 Low genetic variability can make a species more susceptible to disease or even extinction. Norway is the world’s largest producer of farmed adult Atlantic salmon (Salmo salar) and broodstock for salmon farms. 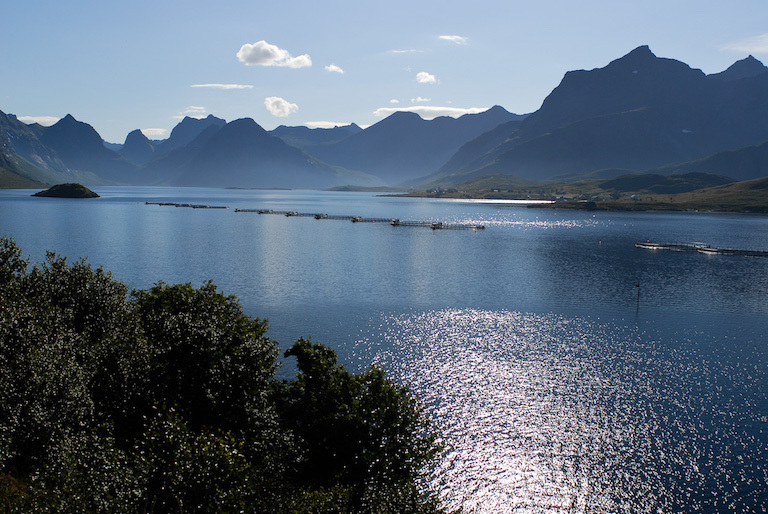 The first salmon farms were established in Norway and Scotland in 1960. “Escapes can happen in many ways,” statistician Ola Diserud, one of the study’s first authors, told Mongabay via email. Net pens torn open by storms can free hundreds of thousands of fish. Thousands more get loose in rivers as a result of careless handling by technicians, and the number of smolt or baby salmon lost in “trickle escapes” is “unknown but large,” Diserud said. However, Diserud said his research shows that, “the continuous influx of new escapees over years may result in a significant genetic introgression even in high density populations.” Introgression is a diluting of genetic stock that occurs at a population level when animals from one distinct group breed with another — in this case farmed Atlantic salmon interbreeding with wild Atlantic salmon. A salmon farm in Nordland county, Norway. Photo by Asbjørn Floden via Flickr (CC BY-NC 2.0). Diserud’s team’s research drew on a genetic analysis of 21,562 wild-caught juvenile and adult salmon from 147 rivers — a geographical sampling that the authors say represents three-fourths of Norway’s salmon population. The team compared genetic markers from the wild-caught fish against a reference library of genotypes of farmed individuals sourced from three prominent aquaculture companies and wild individuals from all over Norway. The researchers found that every population they tested had some intermixing. Diserud said that on average, 6.4 percent of genetic material in the sampled fish came from farmed salmon. The levels of introgression were higher for rivers in regions with many fish farms or a long-established aquaculture industry. In western Norway’s Hordaland County, which the authors dub “one of the two cradles of fish farming,” on average, 42.2 percent of the genetic material in sampled fish came from farmed salmon. This means that the average wild-caught fish in Hordaland County had one parent that originated on a fish farm. In all, the researchers found “significant introgression” in the wild salmon populations of nearly half the rivers they sampled. Meanwhile, in National Salmon Rivers and National Salmon Fjords, which have protections from salmon farming and other human activities, they found lower levels of introgression: 4.5 percent and 6.4 percent respectively. Diserud said that the ability of any individual farmed salmon to infiltrate and mate within a wild salmon population depends on the size of the local population and how much time the escapee has in the wild. An atlantic salmon (Salmo salar), at the Atlanterhavsparken aquarium in Ålesund, Norway. Photo by Hans-Petter Fjeld via Wikimedia Commons(CC-BY-SA). “The extensive genetic introgression documented here poses a serious challenge to the management of farmed and wild Atlantic salmon in Norway and, in all likelihood, in other regions where farmed-salmon escape events occur with regularity,” Diserud and his co-authors write in the paper. Karlsson S., Diserud O. H., Fiske P., Hindar K. (2016). Widespread genetic introgression of escaped farmed Atlantic salmon in wild salmon populations. International Council for the Exploration of the Sea Journal of Marine Science doi: 10.1093/icesjms/fsw121. Article published by Rebecca Kessler on 2016-08-10.